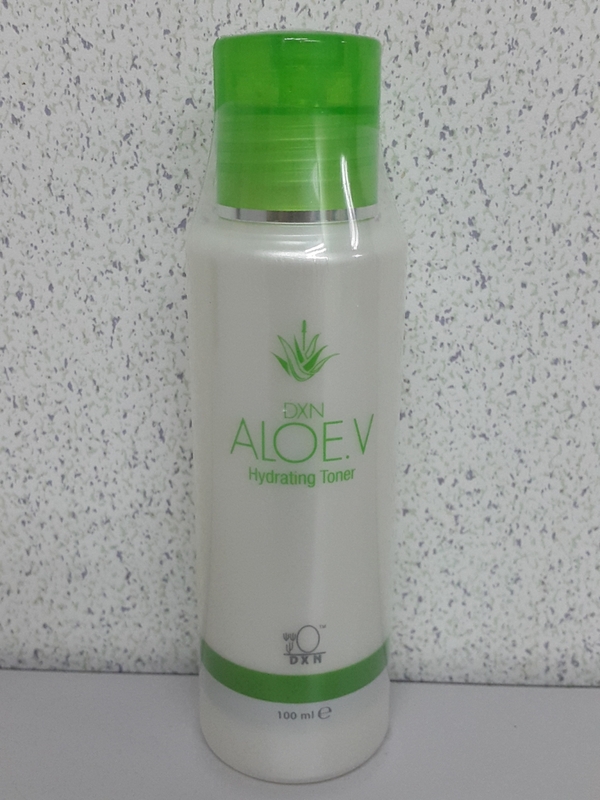 A hydrating formula that contains extracts of Aloe Vera, Witch Hazel and amino acids, which act as a special skin moisturizer. It removes the last traces of cleanser, makeup, impurities, dull and lifeless surface cells, thus providing good secondary cleansing. It tightens the skin pores while preserving its natural moisture, leaving it clean, smooth, balanced and stimulated. Aqua, Methyl Gluceth-20, 1,3-Butylene Glycol, Aloe barbadensis (Aloe Vera) extract, Hamamelis virginiana (Witch Hazel) extract, Sodium PCA, Betaine, Sorbitol, Alanine, Proline, Serine, Threonine, Arginine, Lysine, Glutamic acid, Phenoxyethanol, Methylisothiazolinone.